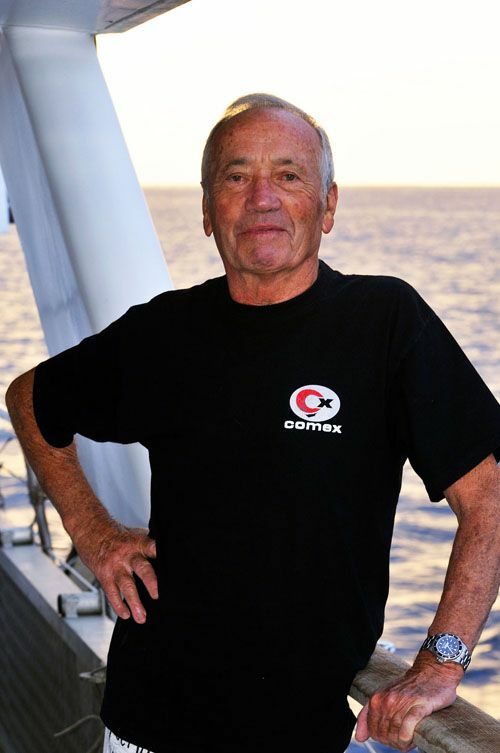 Henri Germain Delauze, CEO and founder of COMEX passed away today at the age of 83. The diver watches everyone is craving for bear the name of this famous diving organization, also known for being the NASA of the sea. Although I’ve seen an OMEGA PlopPof COMEX edition just recently in the OMEGA museum in Biel, we know Rolex watches best for being the choice of COMEX. 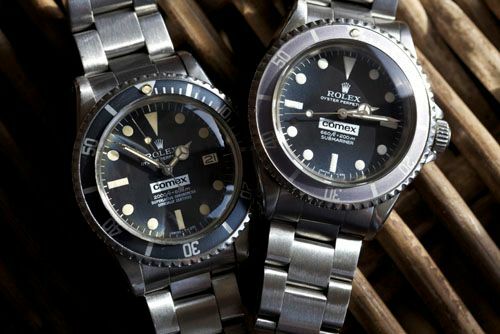 Shown below, are two fine examples of COMEX diver’s watches by Rolex. Rolex COMEX diver’s watches are one of the most sought-after models from this Geneva brand. The joint venture between Rolex and COMEX is there since the early 1970s and word is that they had a lot of influence when Rolex developed the Deep-Sea Sea-Dweller watch. Thanks to Ryan5446 for the notice and the picture of the Rolex diving watches. More information about COMEX and Henri Germain Delauze can be found at Jake’s Rolex World blog.